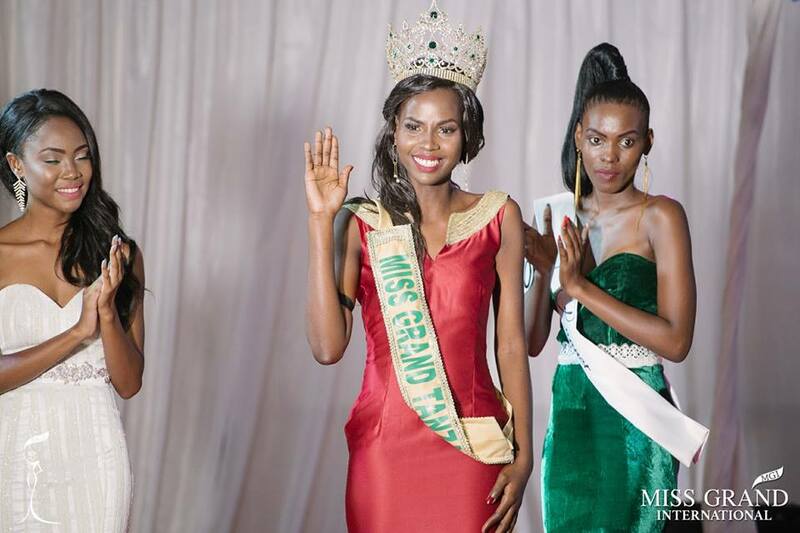 Congratulations to the newly crowned Miss Grand Tanzania 2017 Batuli Mohamed. 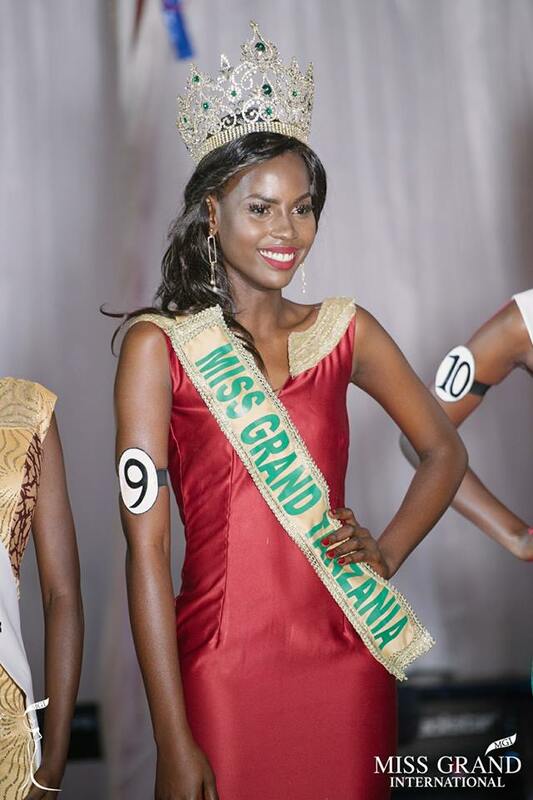 Batuli Mohamed will represent Tanzania at Miss Grand International 2017 to be held in Vietnam during this 5 - 26 October. Batuli's dream is to bring families together which means that parents should be responsible to their children that way, the number of street children will decrease. If she has one chance to change the society, that would be encouraging girls and women to always be strong no matter what the situation is.